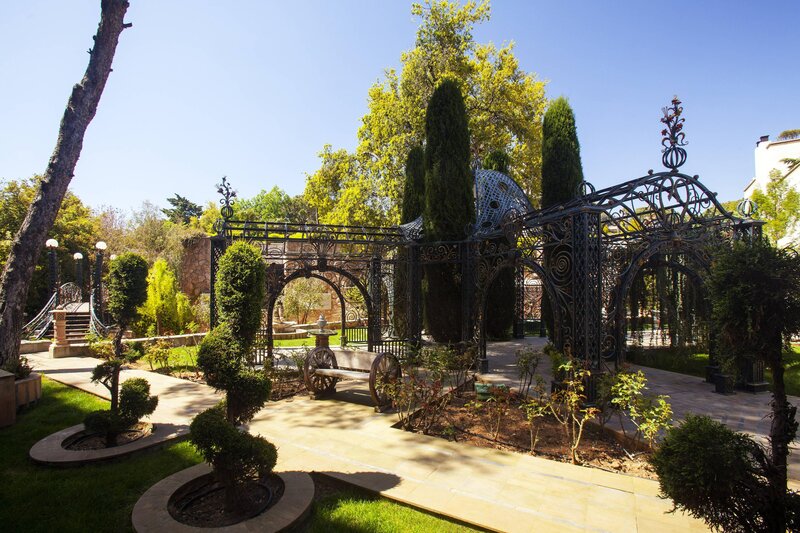 Surrounded by lush gardens and incomparable panoramas, Grand Hills Hotel & Spa is nestled in a picturesque pedestrian village amid pine-forested hills. 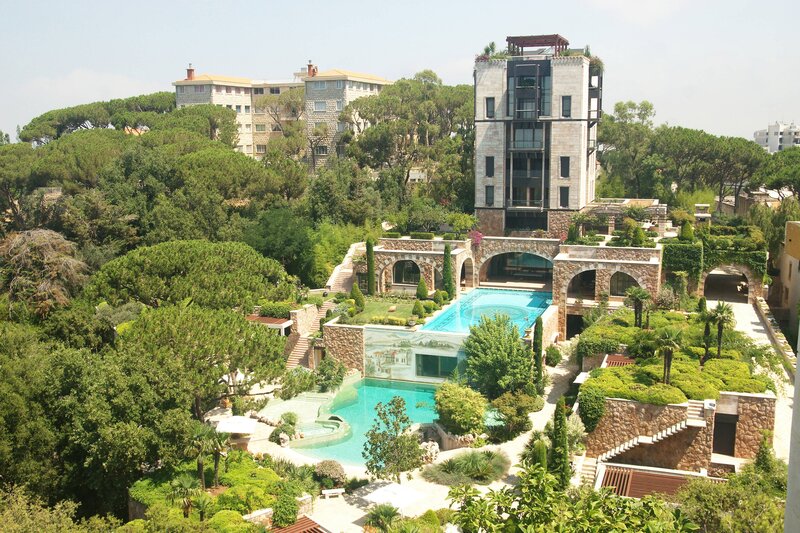 The hotel is an idyllic getaway from bustling Beirut, particularly during hot summer months. The hotel houses more than 1,200 pieces of art, sculptures, antiques and handcrafted furniture, plus a world-class evian®SPA in early 2016. Inviting restaurants serve authentic cuisines. A spacious ballroom, a 350-seat amphitheater and other venues host iconic events. 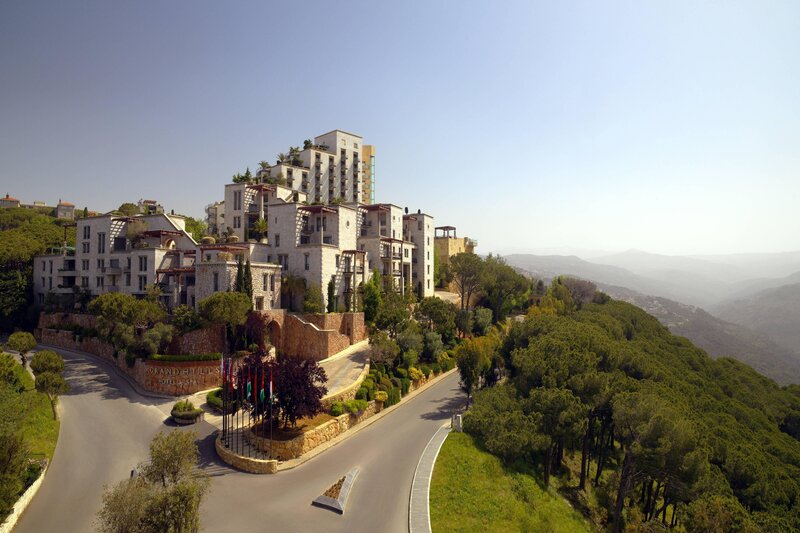 With sweeping views of the mountains or the Mediterranean Sea, 164 elegantly appointed rooms and suites feature unique international themes. Exquisitely crafted, the Royal Residence has been named the world&apos;s largest suite by Guinness World Records. Exquisitely crafted, the Royal Residence is a collector’s delight and is also the largest hotel suite in the world. Spread out over an impressive 4,131 square meters, this independent mansion is home to 3 pavilions, 2 private swimming pools and 7 storeys of exquisite art, sculpture and curated design. 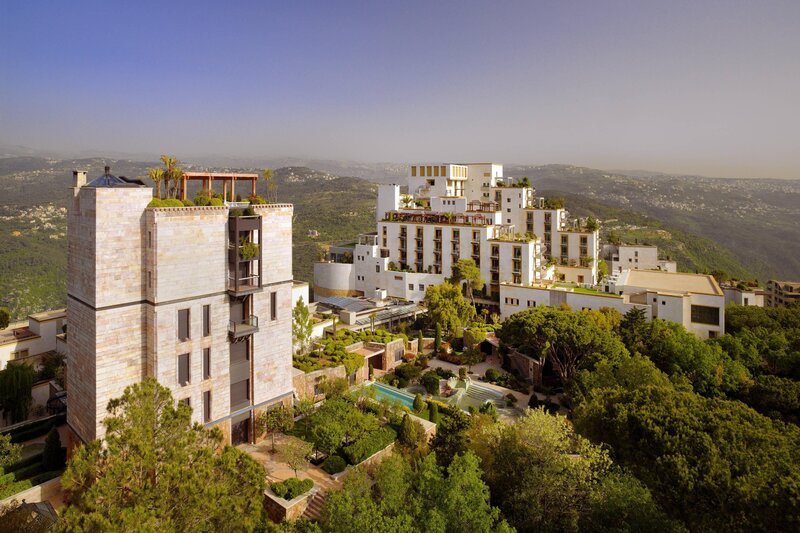 Grand Hills luxury hotel in Lebanon is spread over 35,000 square meters and nestled in the popular mountain village of Broumana. The hotel offers stunning views of both the mountains and the gold coast of Beirut and is a convenient short drive from the coast, ski slopes and buzzing downtown Beirut. Majestically nestled into the pine forested hills of Broumana, Grand Hills, a Luxury Collection Hotel & Spa, with its fabled gardens and palatial ballroom welcomes your wedding. We offer unrivaled attention to every detail ensuring an unforgettable matchless affair. Grand Hills dining facilities offer a location for every occasion. From a journey to the heart of Italy with Pasquale Restaurant or refined French and Indo-China dining at Chez Alain, all gourmands will feel at home here. For those looking for a lively setting to enjoy a Shisha or to indulge in thirst-quenchers and light ‘mezze will love the local, fresh ingredients and Lebanese cuisine at Shisha Hills. Not to forget our all day dining Pool Café where you can savor Mediterranean delicacies in a relaxing atmosphere. Enjoy as well Grand Hills bar renowned for its elegant décor and mood.